It's time to celebrate that we now have 100 followers on the blog!! I'm grateful to have had all 100 of you join this site! It means a lot to me, so I thought a contest and giveaway should be in order. Today is November 1st, which is perfect timing since the contest will run for exactly one month. 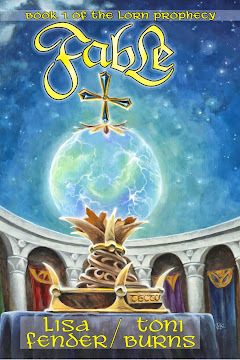 You all know that we are close to publishing Fated, the first side book to the series. So I thought this is great timing to have a contest for both the blog and for the fanpage. 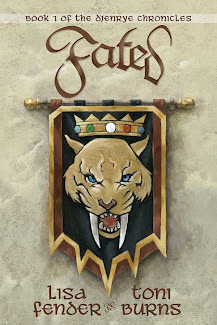 Between now and the end of the month, the two people that post the most comments on this blog, from either this page or the fanpage will receive a signed copy of Fable, and a signed copy of Fated, along with a surprise and some goodies! 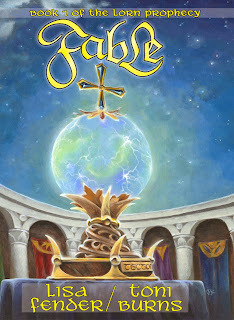 So if you haven't gotten your copy of Fable yet, now is the time to participate. 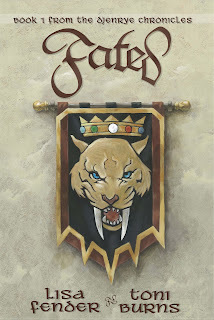 Since you will also get a copy of the new book Fated, you'll have your shopping done all at once! 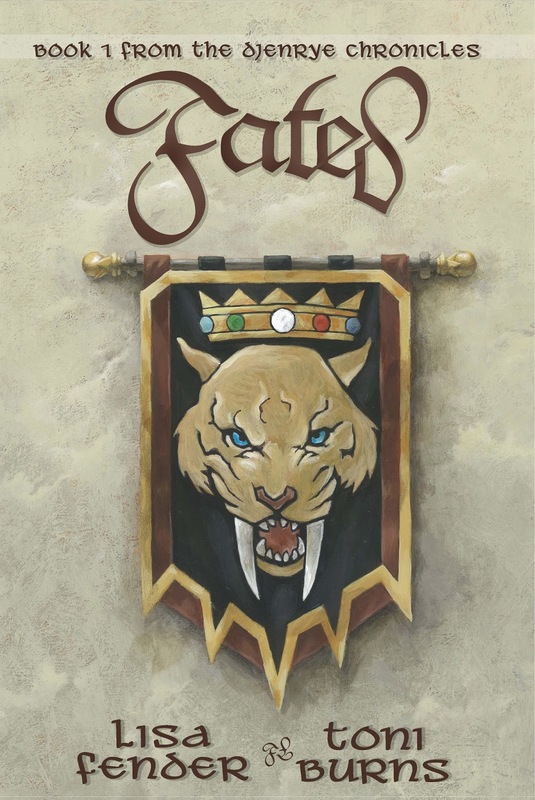 We do suggest that you read Fable first before Fated. 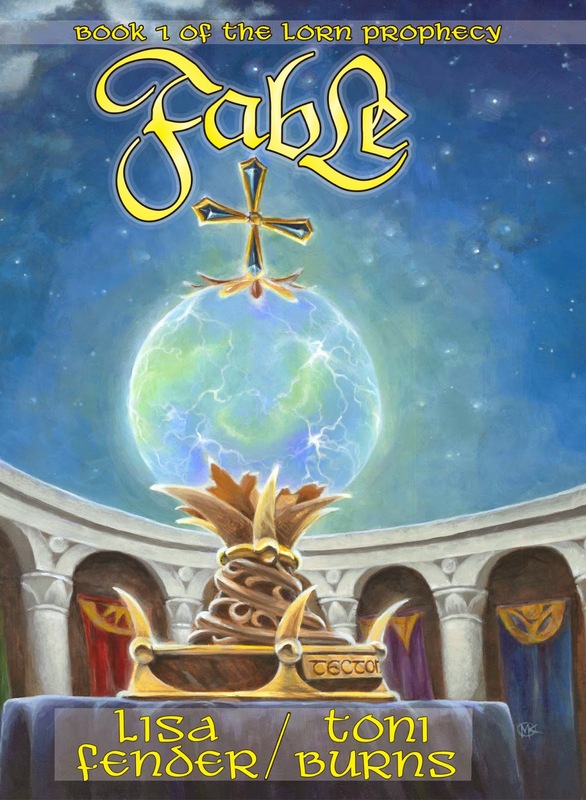 There are spoilers in Fated about Fable, so this way you can check both books out. So if you have been meaning to get your copy of Fable book 1 of The Lorn Prophecy, let the contest begin!! If you've read Fable and would love an extra copy for a gift, this is great opportunity for you, too, plus you'll get Fated along with it. This contest includes this post for comments also. First time I'm seeing the cover of Fated! You've got another winner there!! Beautifully done! Thanks Michael, I appreciate your thoughts on the new cover! and thanks for joining my blog! Congrats on 100 followers! 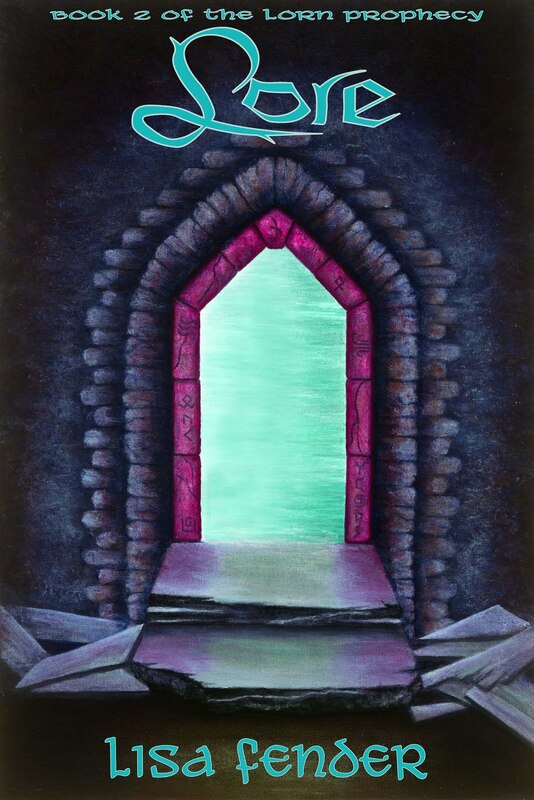 Michael is right, the cover for Fated is fantastic! Mikey is such a great artist. I'm looking forward to Fated's release. Oh, and BTW, I don't need to be entered in the contest, just wanted to comment on your achievement.